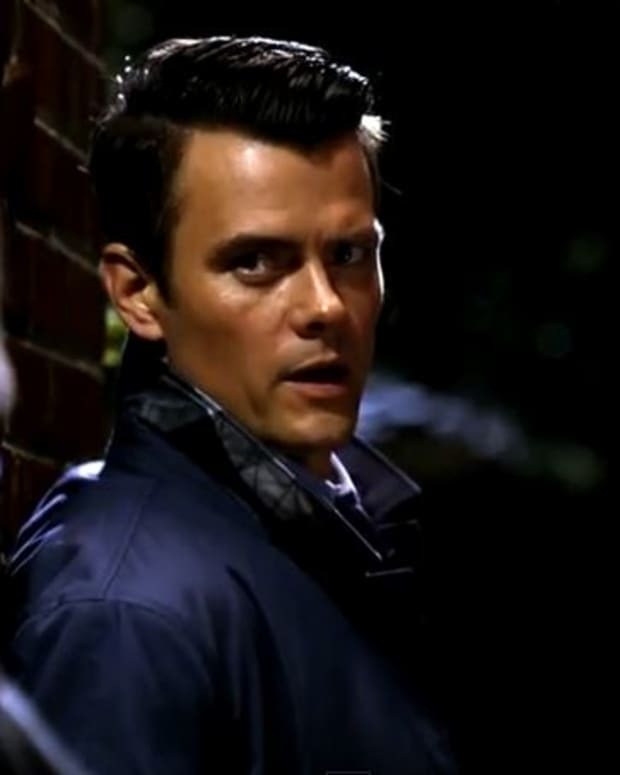 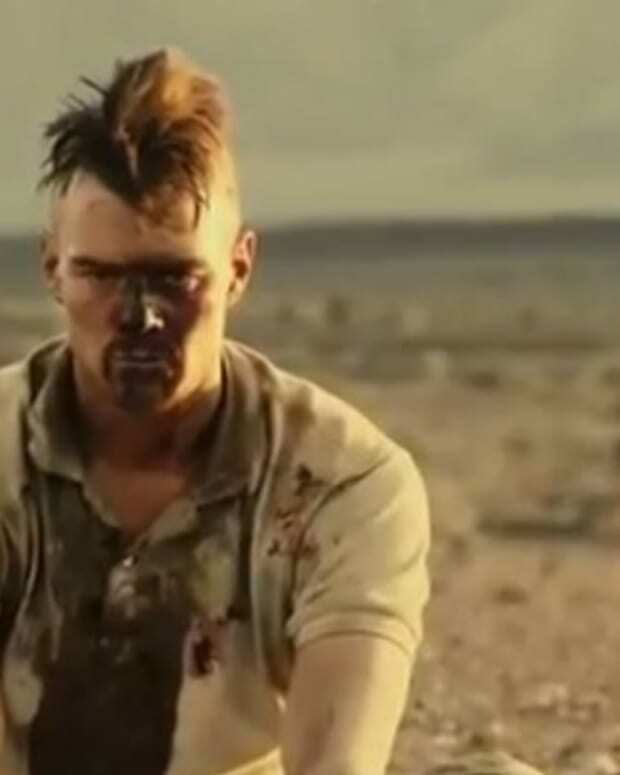 Can Josh Duhamel Solve Biggie and Pac's Murders? 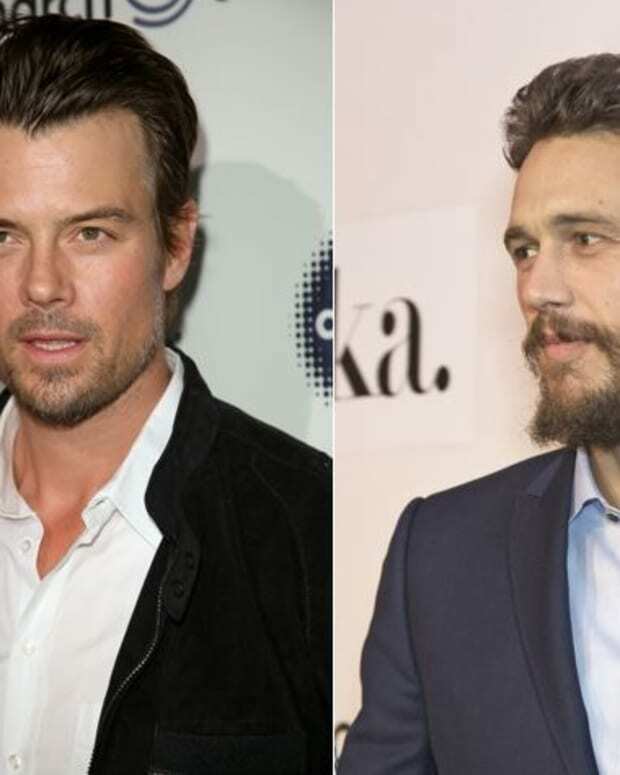 Will Josh Duhamel and Fergie Be Decorating Their Nursery in Blue? 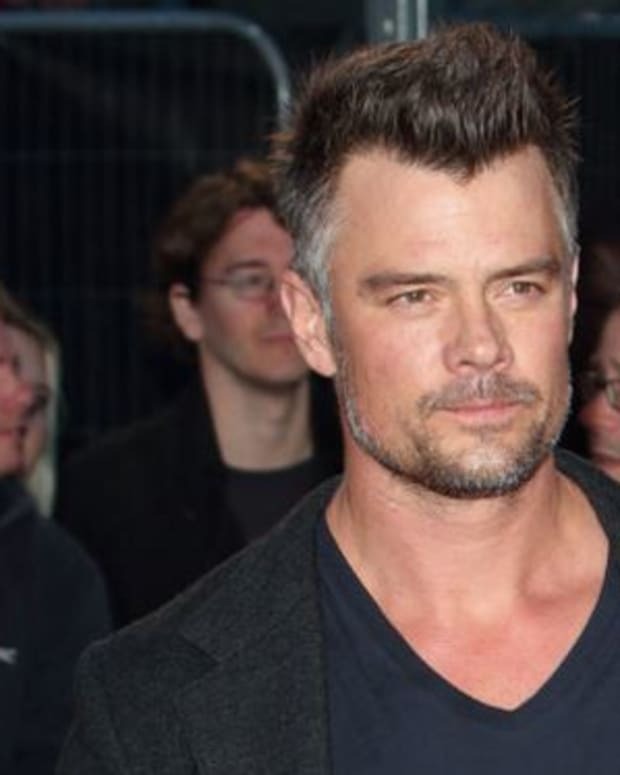 Josh Duhamel Channels 2013 Kids Choice Awards Nominees! 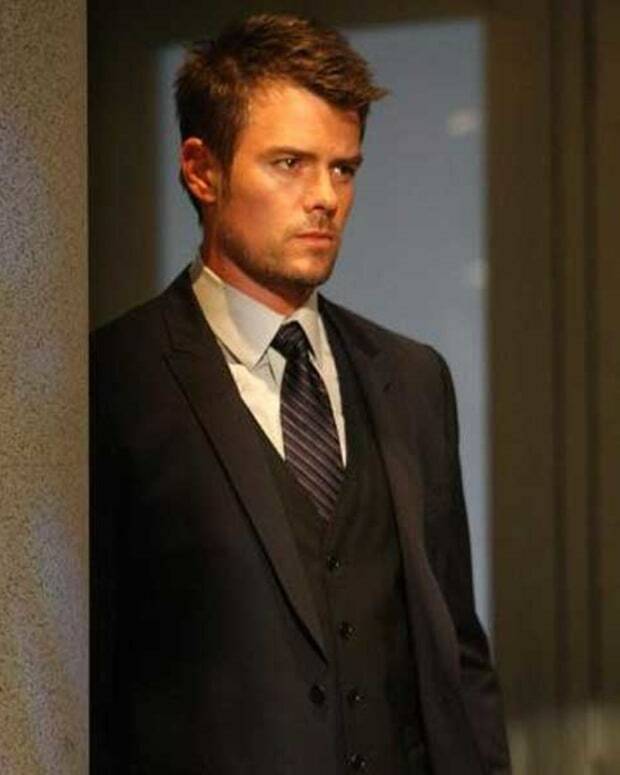 Josh Duhamel and Fergie Expecting First Child! 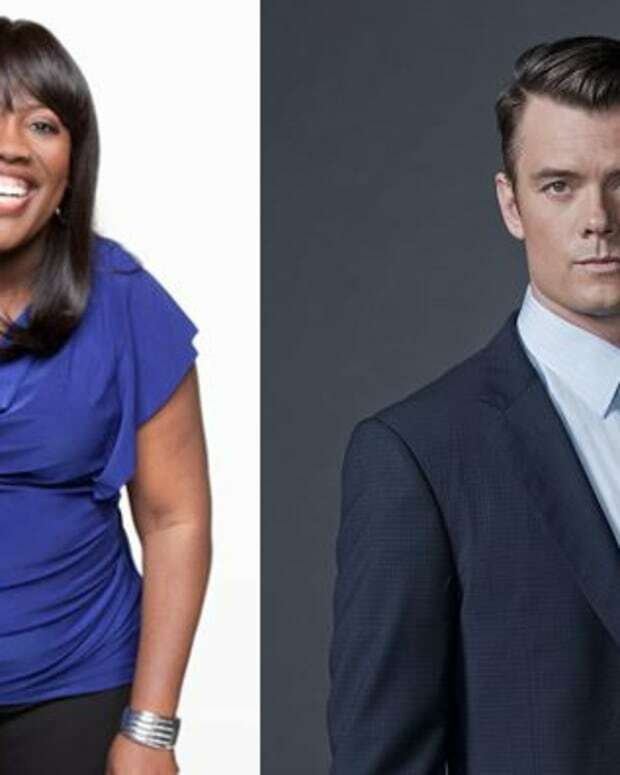 Josh Duhamel Sells Soap-Within-a-Soap Pilot to ABC! 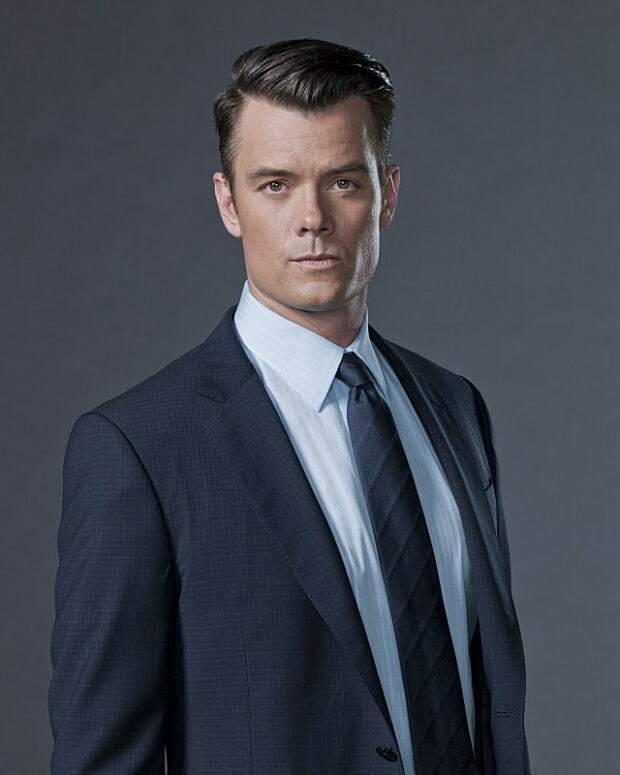 WELCOME HOME: Peep First Look at Josh Duhamel's Return to All My Children!